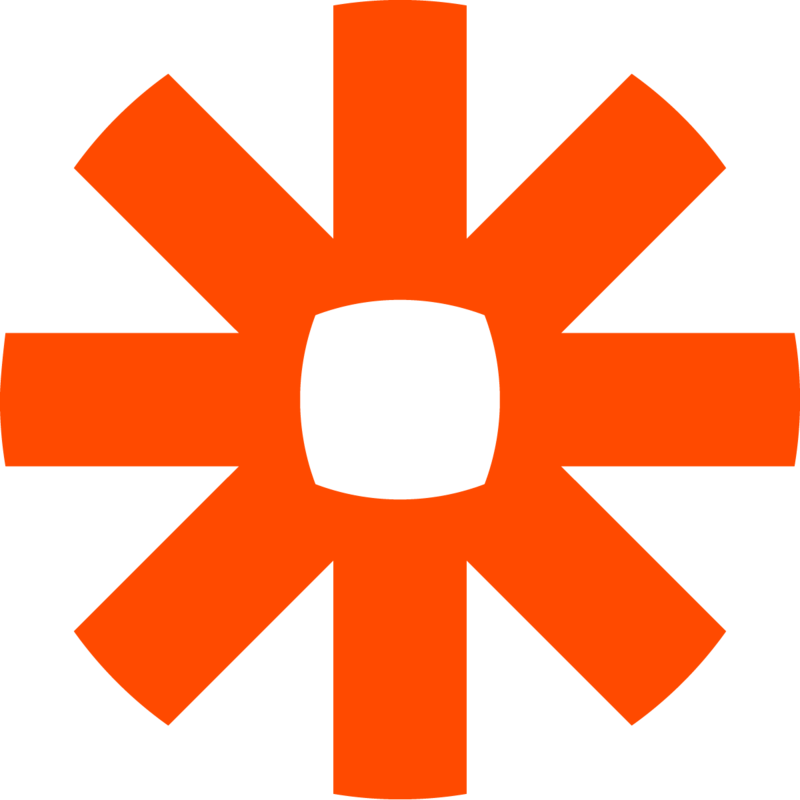 I often use Zapier to communicate between services, mainly because it offers quite a bit of standardization. Imagine processing a request from one API and passing it onto another. Hell, even just interacting with complex (and sometimes downright ancient) APIs is easier with Zapier. A client of mine needs to interact with Salesforce from Gravity Forms. If you’ve ever worked with Salesforce’s API, you probably just cringed. For making requests, you have two options: their poorly maintained PHP SOAP library, or their newer REST API that requires directly passing Salesforce queries to it. For receiving them, you have the joy of their XML-based outbound messages. Needless to say, making a Salesforce integration for this client is a nightmare. First off, Zapier allows both myself and the client to interact with Salesforce using pre-defined queries. If I want to search for a value, then do something with that value, it’s just a few clicks away. Seriously, it’s that easy and it allows my client to make small changes on their own without the need to contact me. The new Zapier CLI tool is awesome. Check it out on GitHub.